Strautmann SMK – Jerković d.o.o. 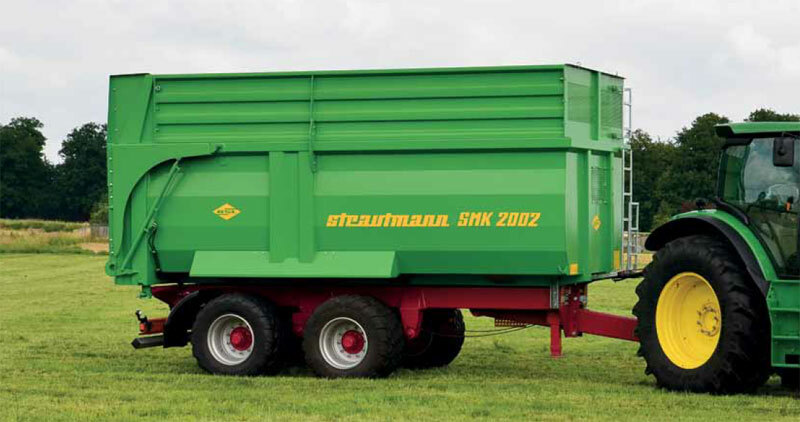 The Strautmann dump trailers have been designed for demanding and intensive use. The large capacities can still be increased and adapted to your needs by means of attachments. 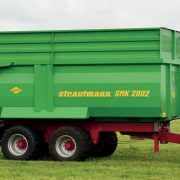 Whether silage or other bulk materials – the Strautmann dump trailer is the right vehicle for safe and efficient transport for any application. Optional compressed-air brake and hydraulic connections for second vehicle. With mechanical interlock for safe transport.